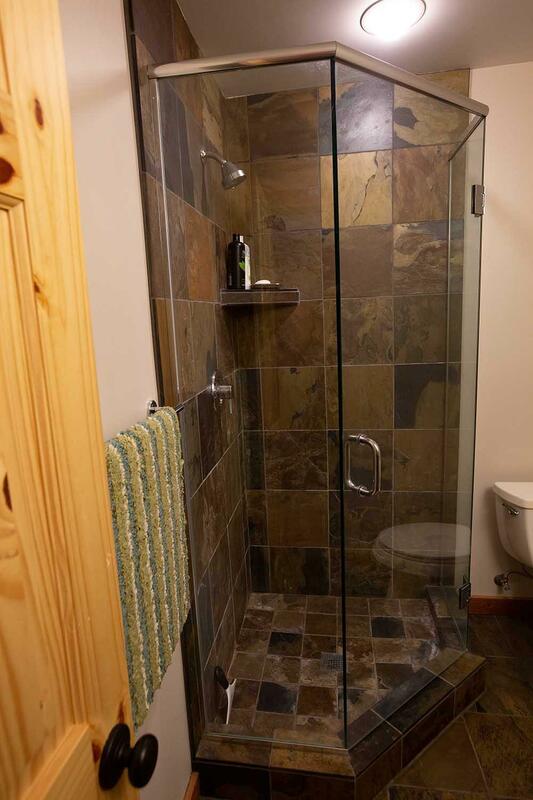 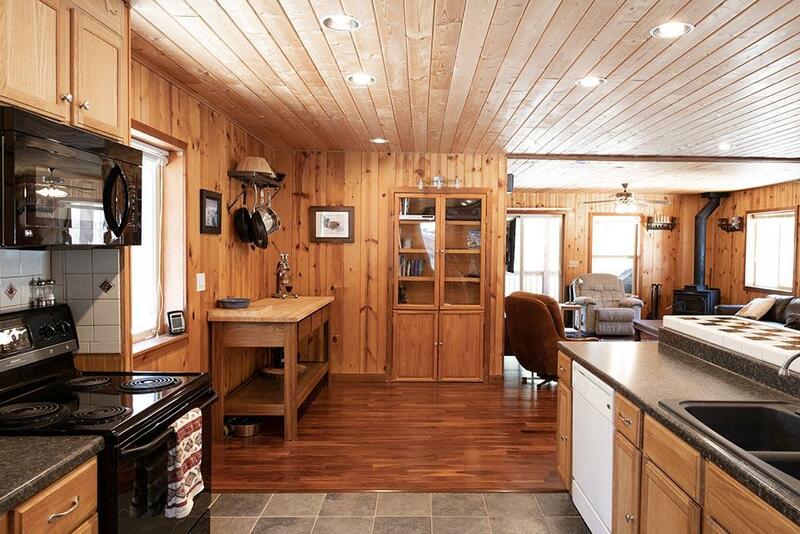 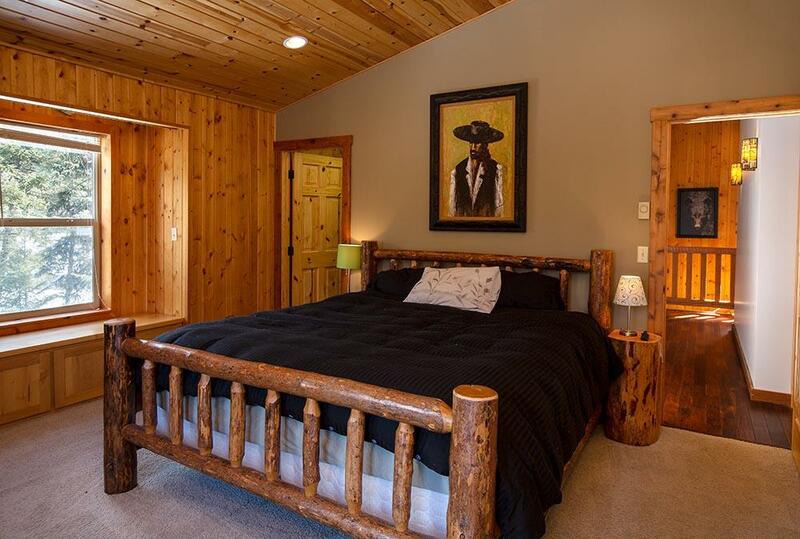 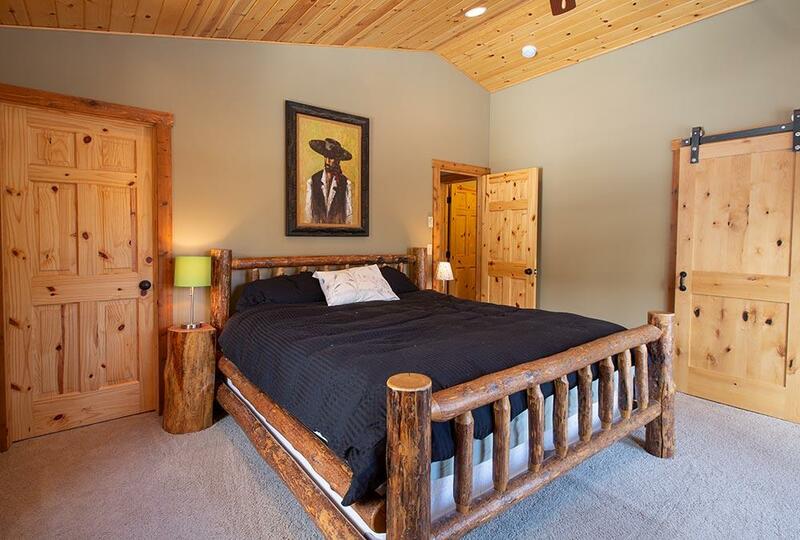 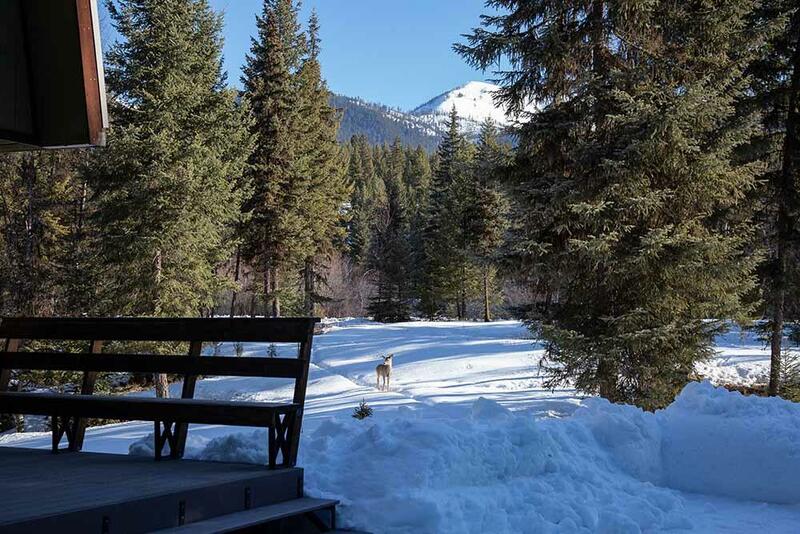 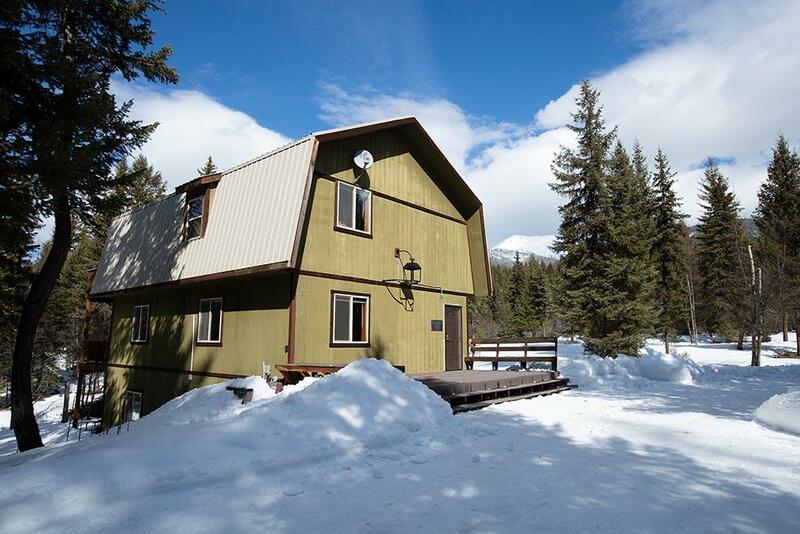 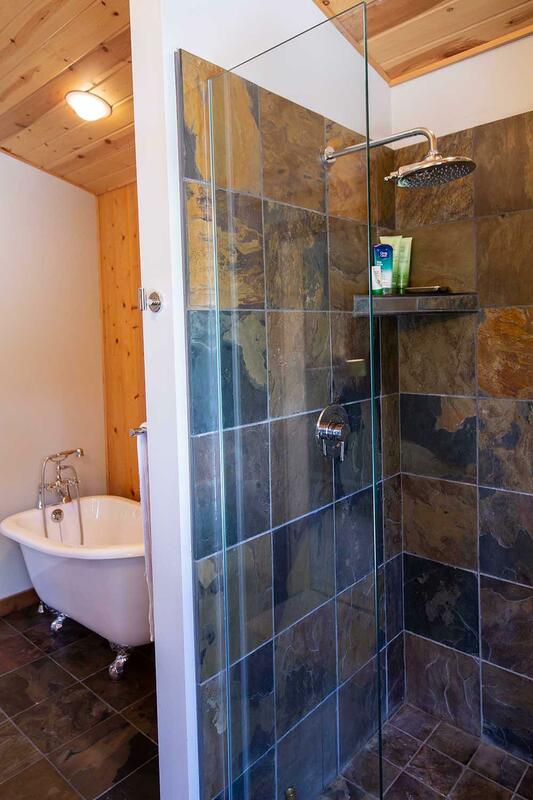 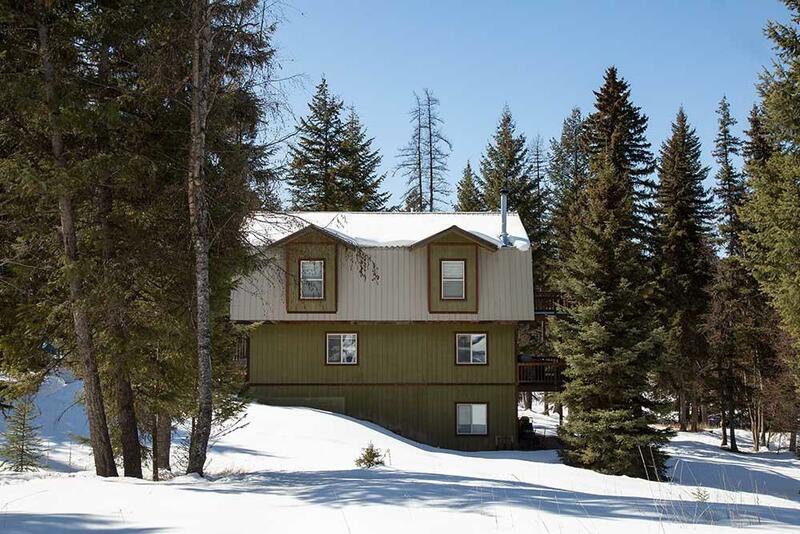 This beautiful remodeled Montana home on 2.6 acres includes a small stream that runs along the western boundary of the property! 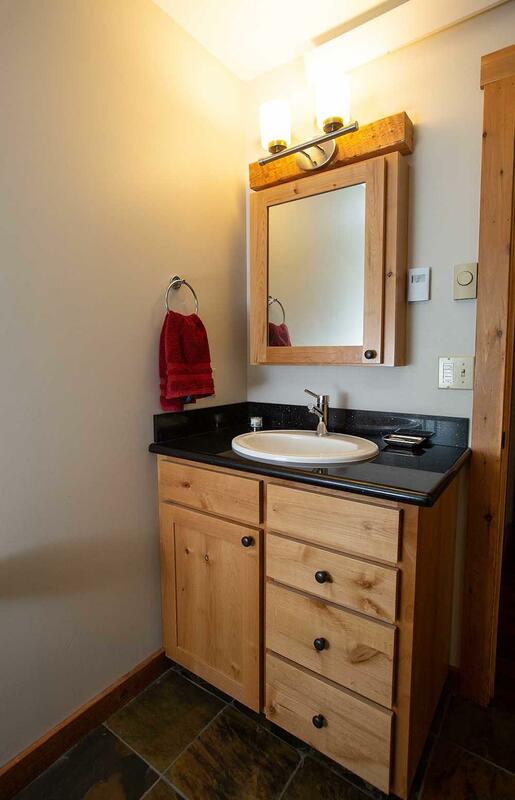 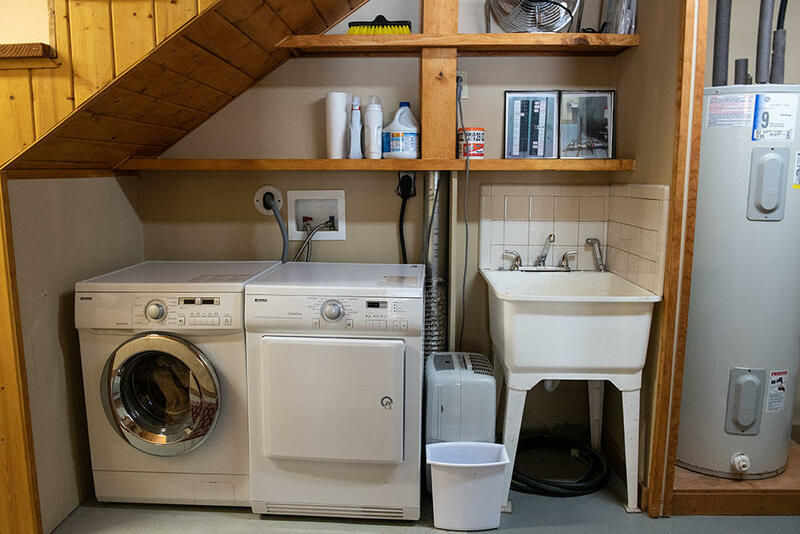 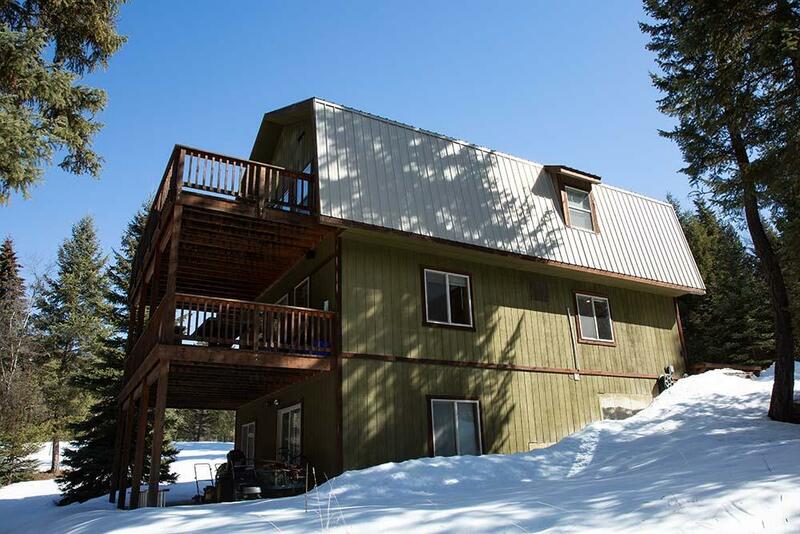 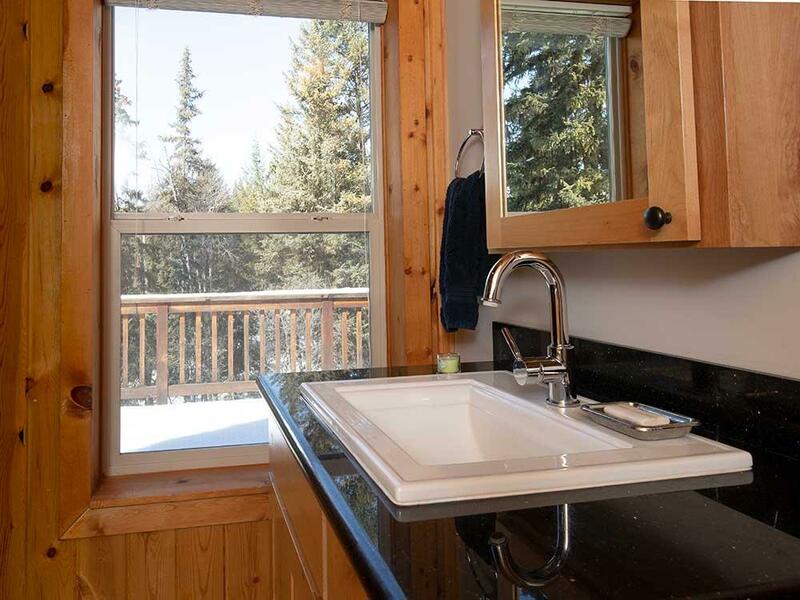 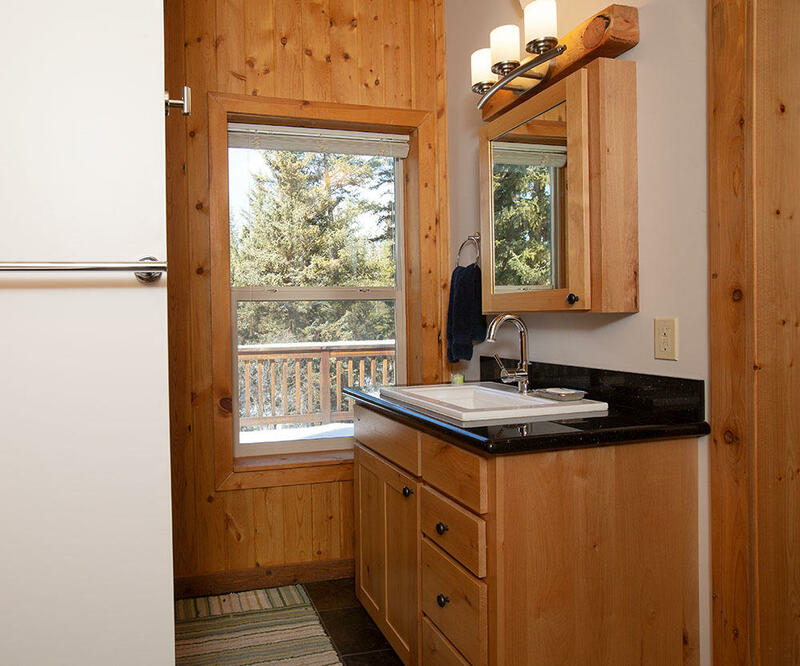 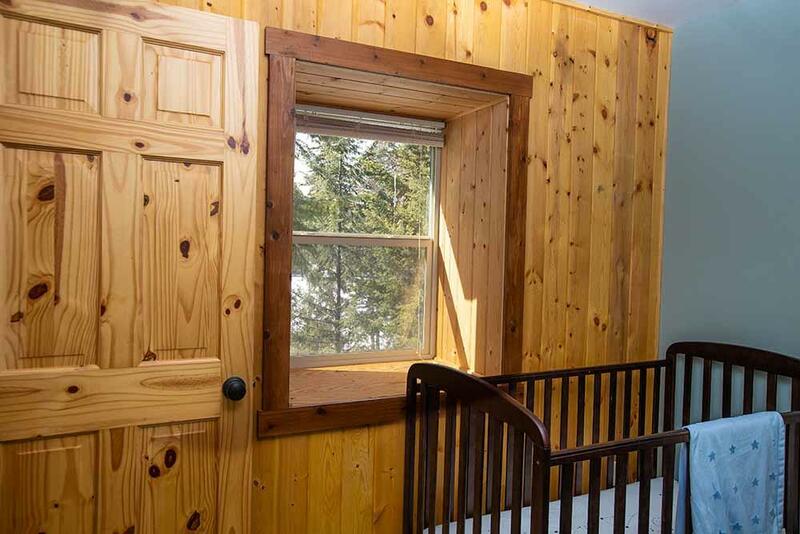 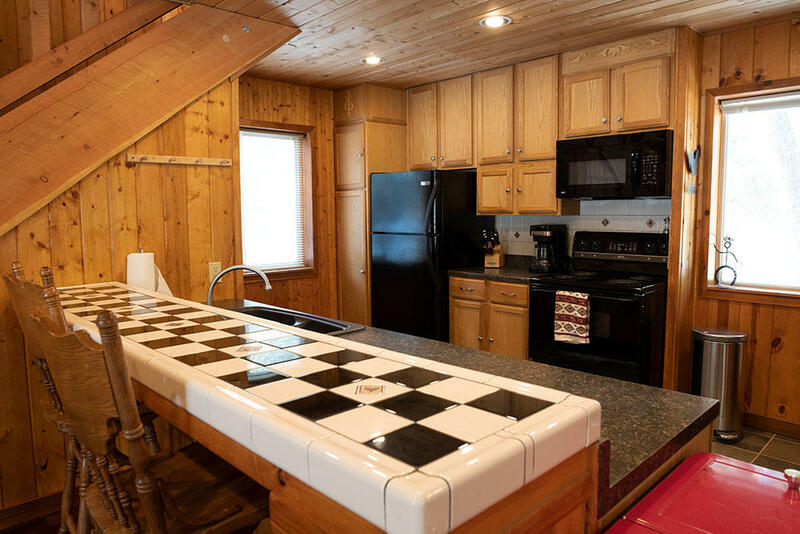 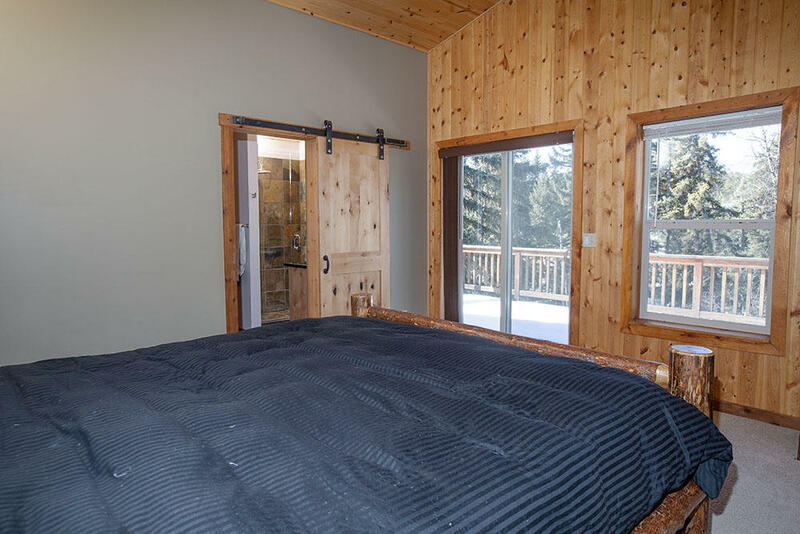 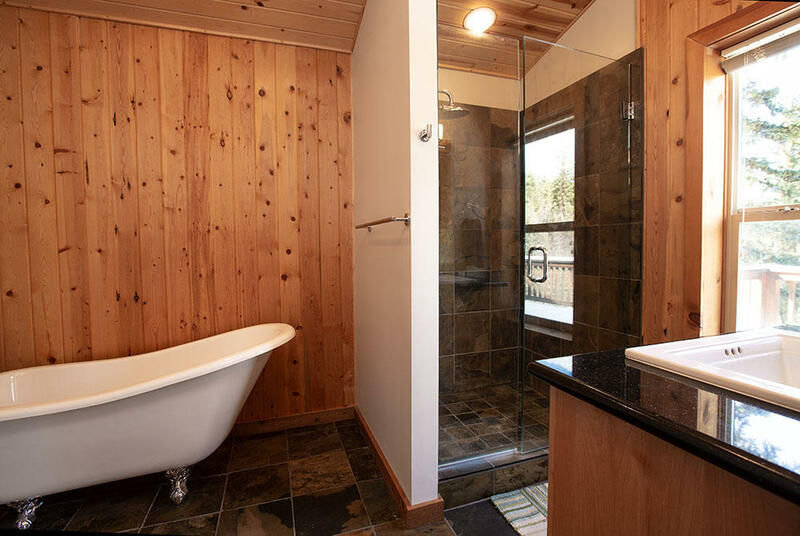 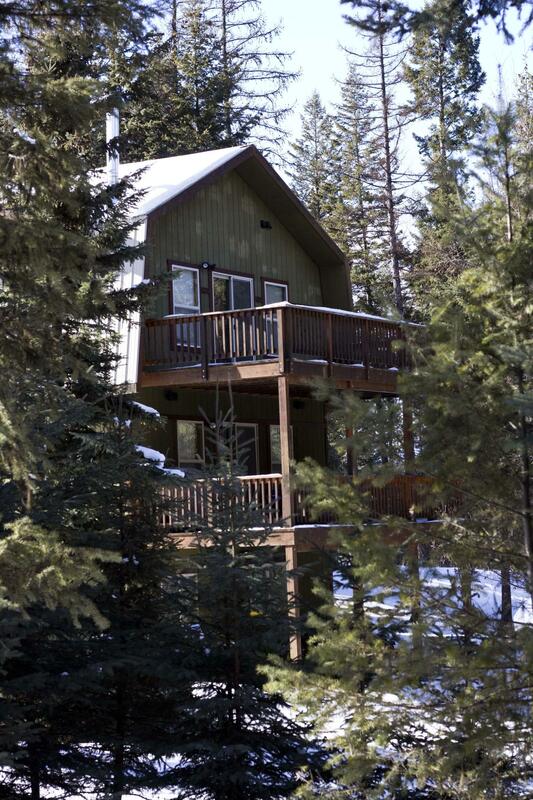 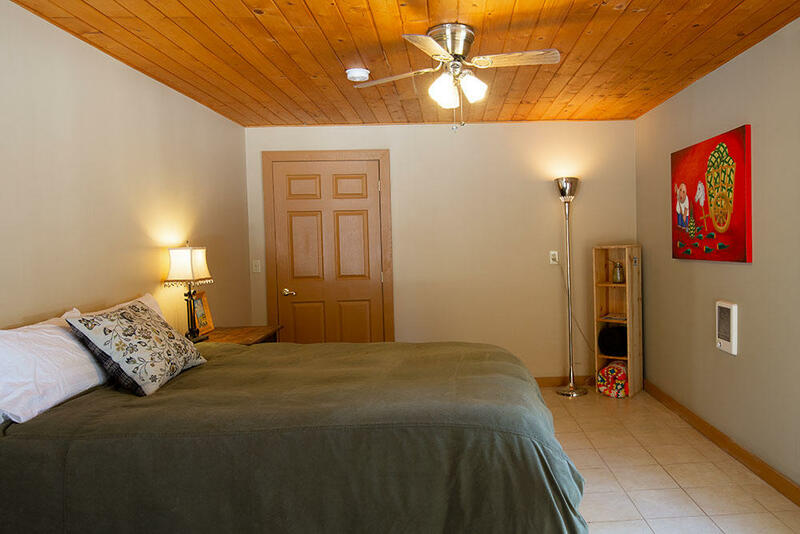 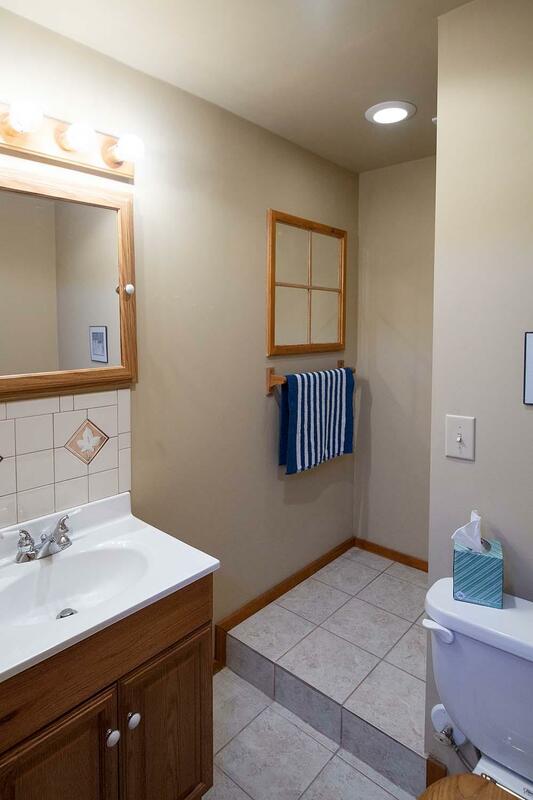 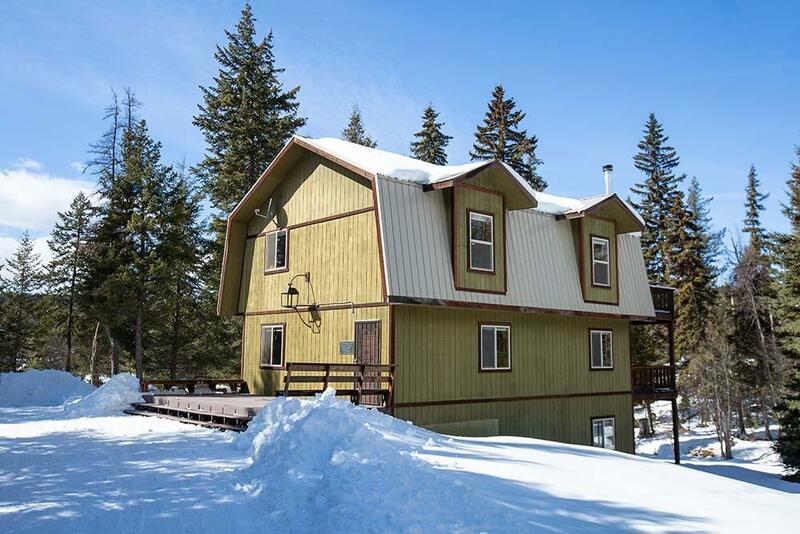 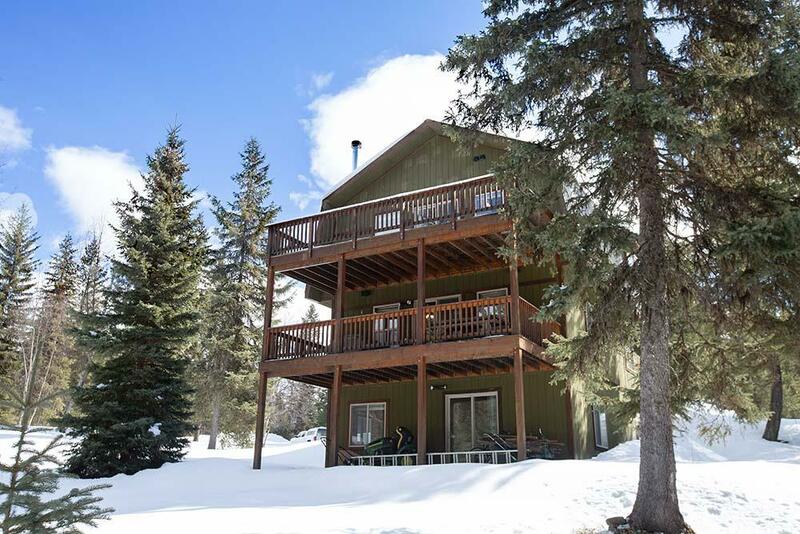 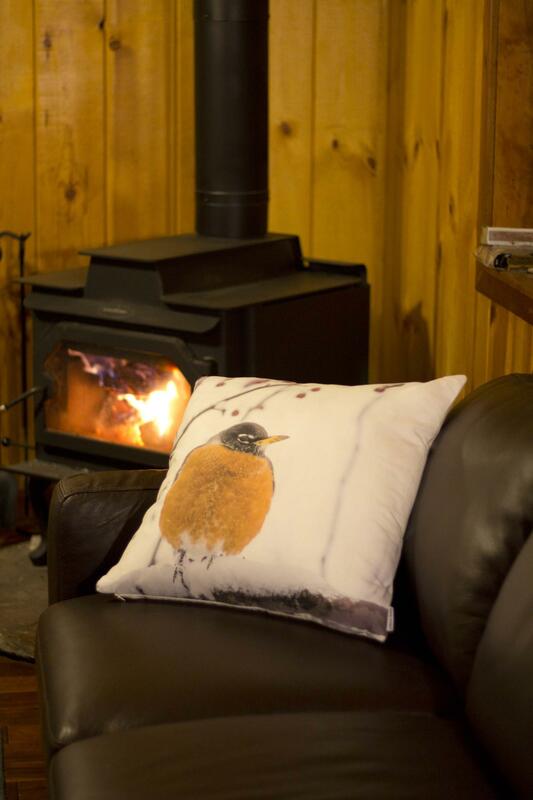 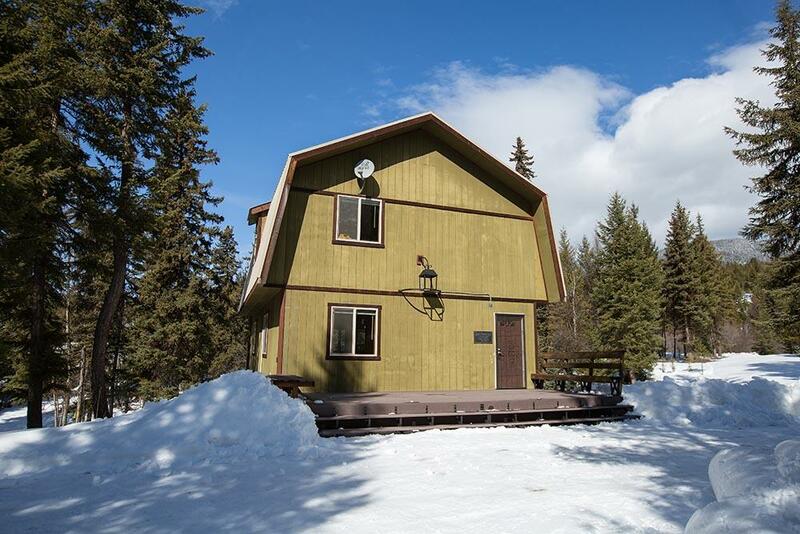 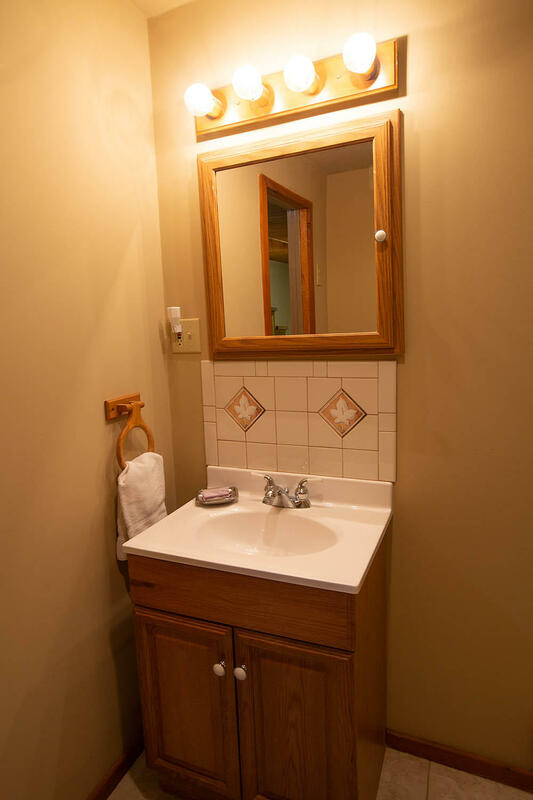 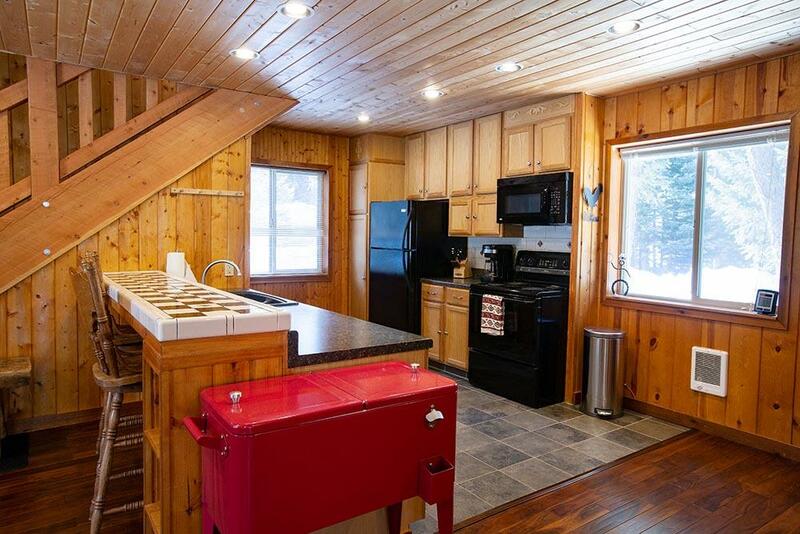 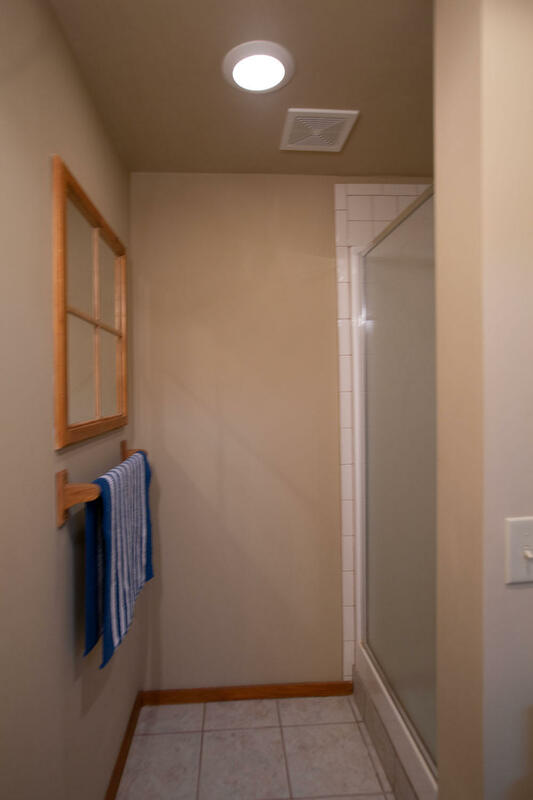 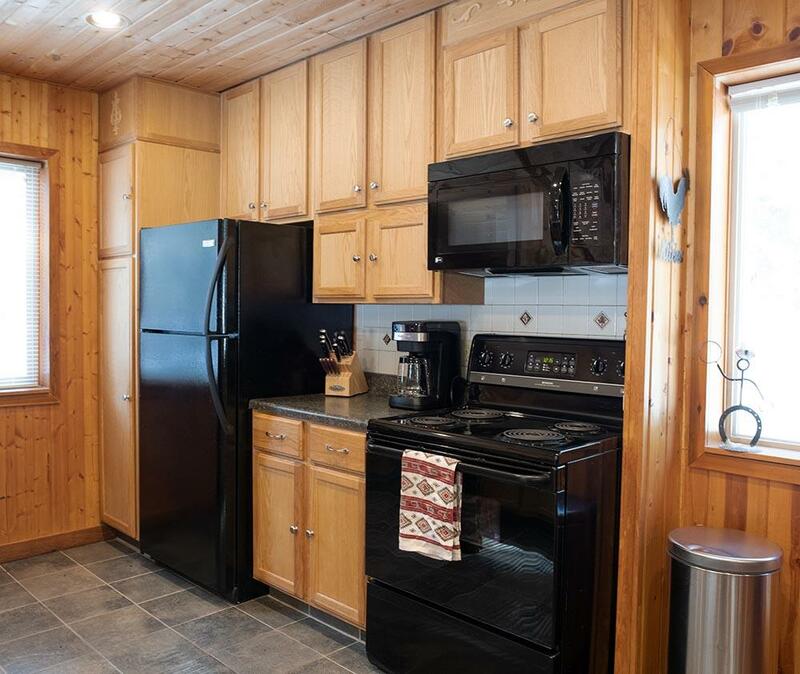 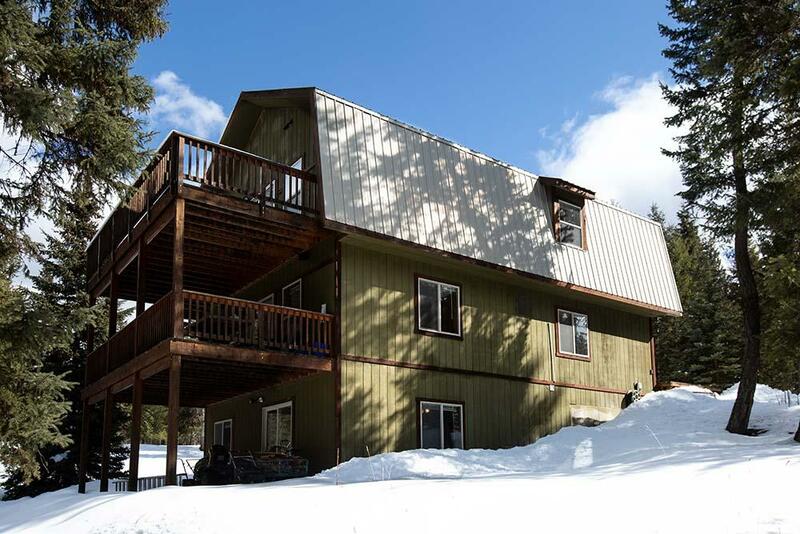 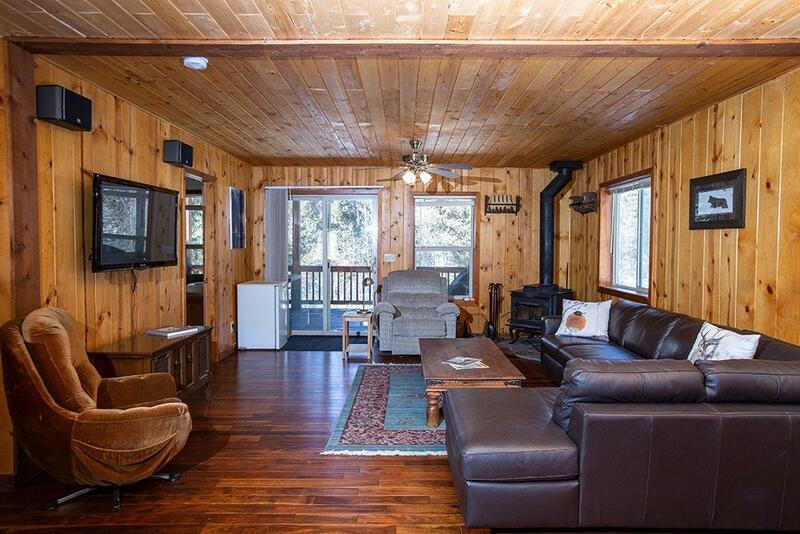 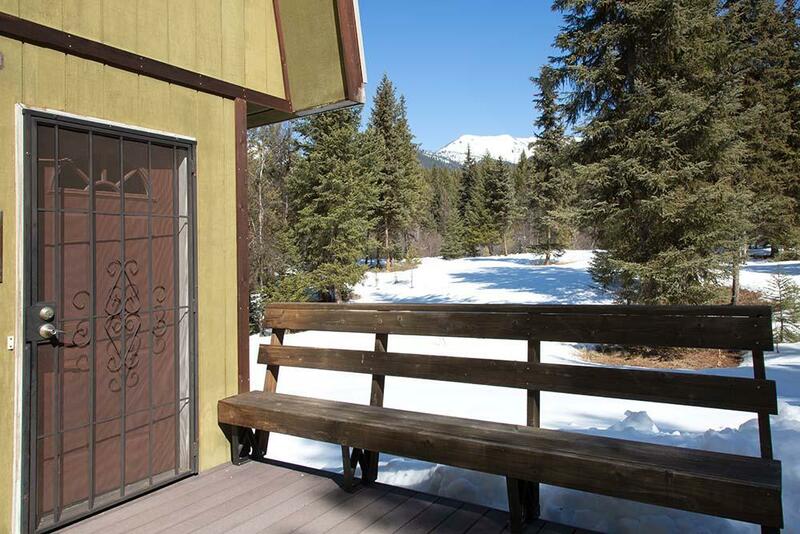 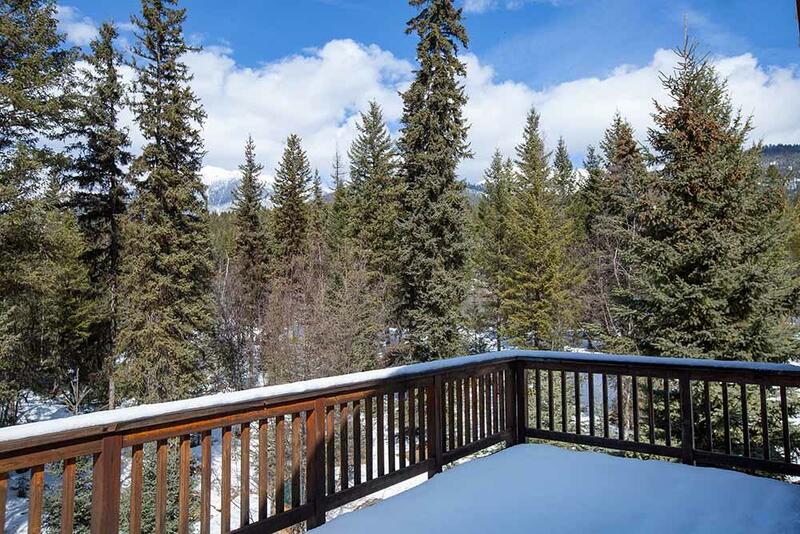 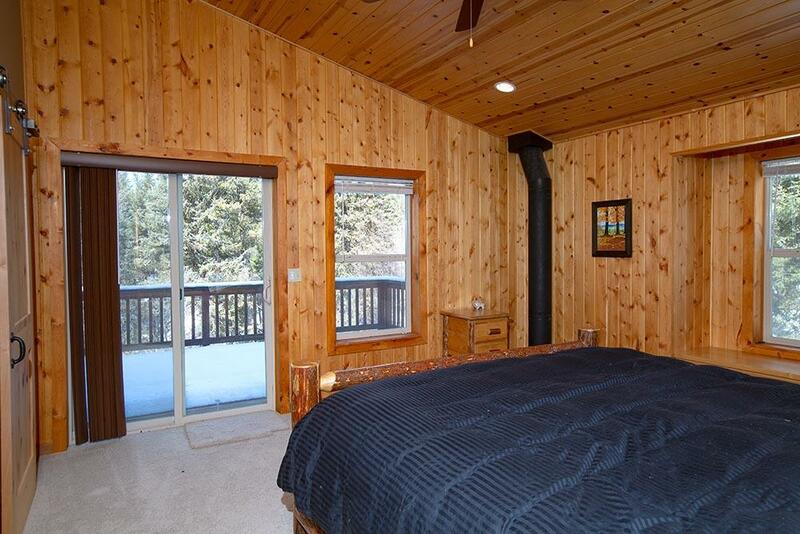 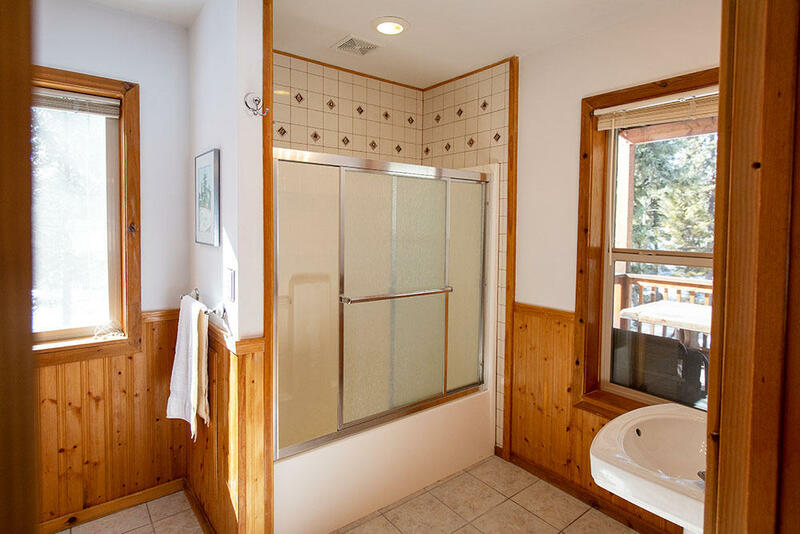 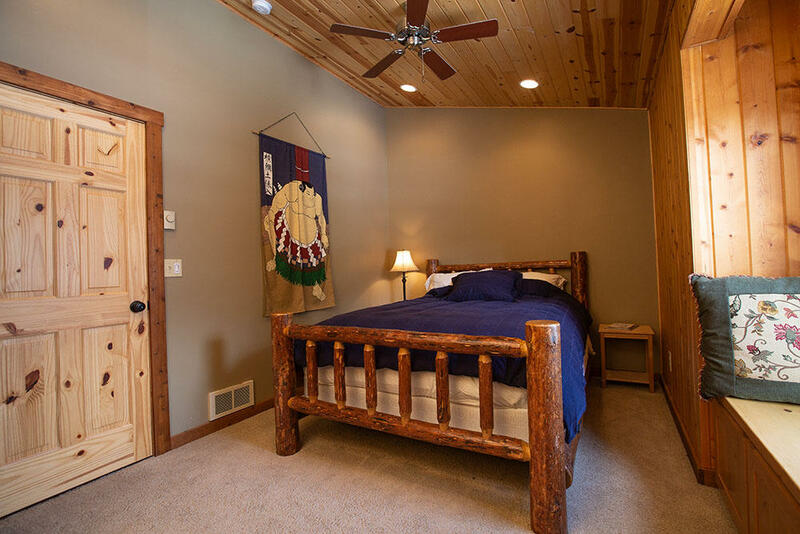 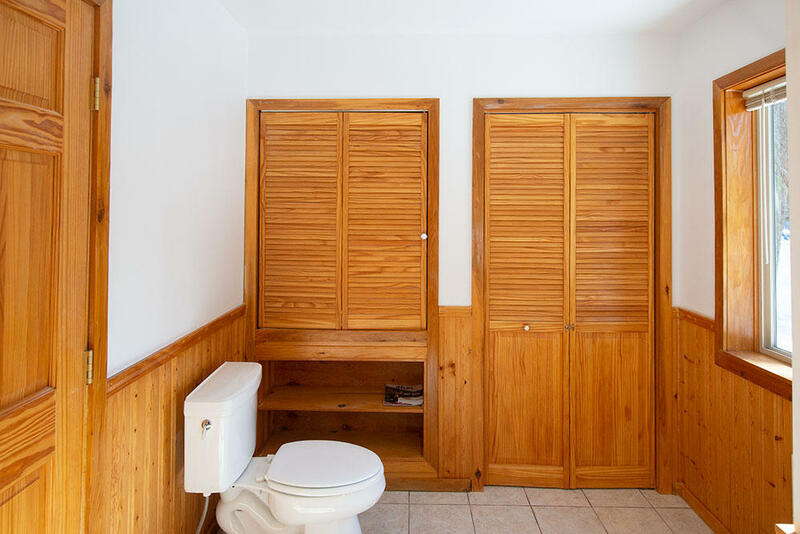 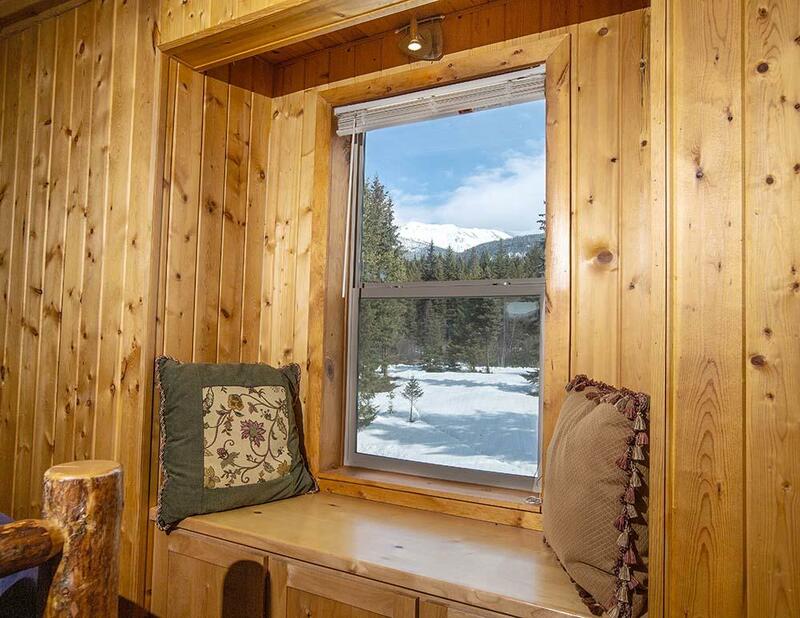 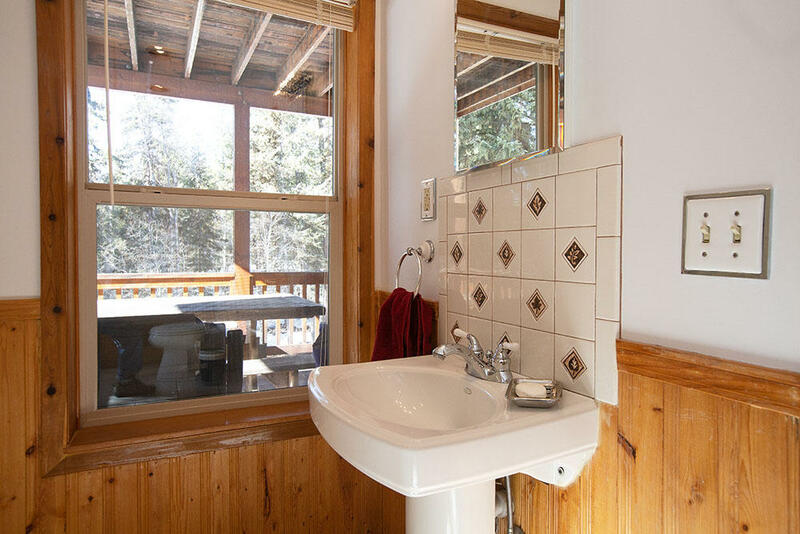 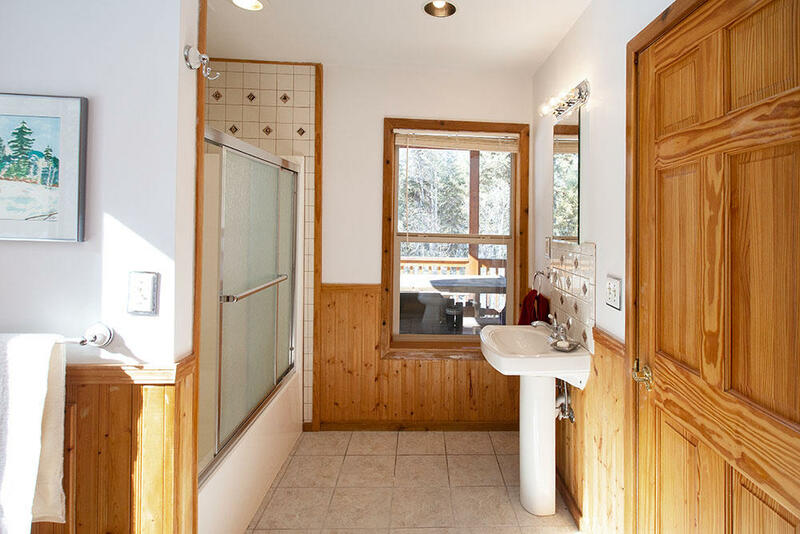 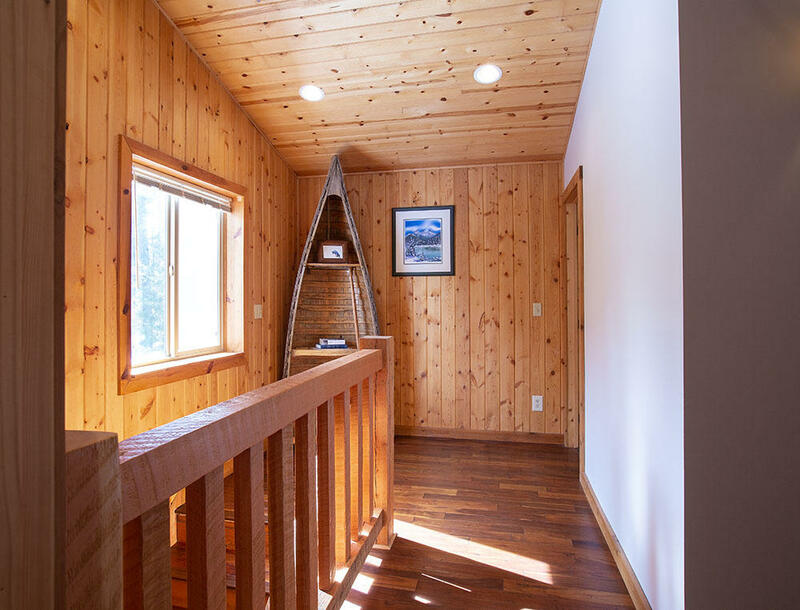 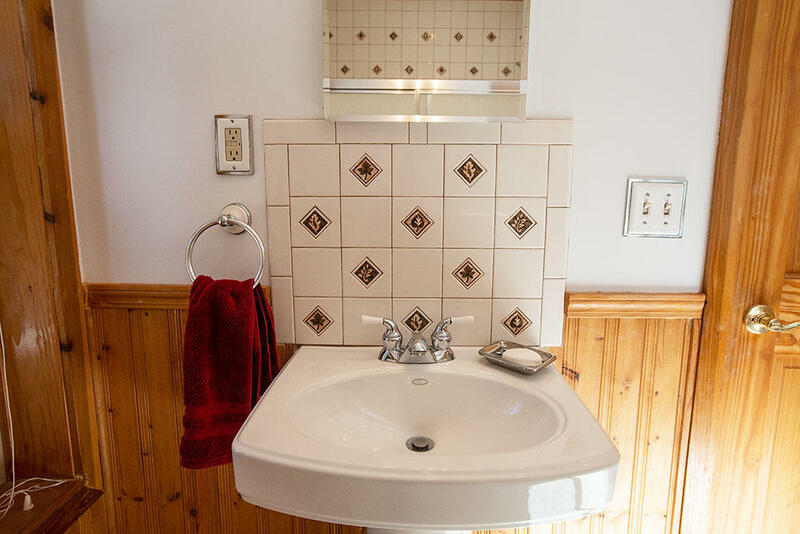 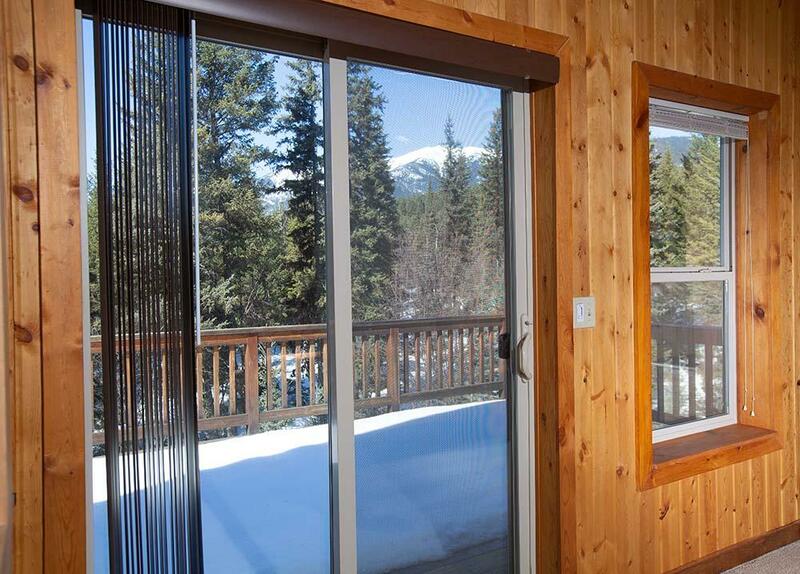 Designed with lots of windows and decks, you will enjoy huge mountain views, peek-a-boo glimpses of Glen Lake, and a steady flow of wildlife visiting the little stream and pond. 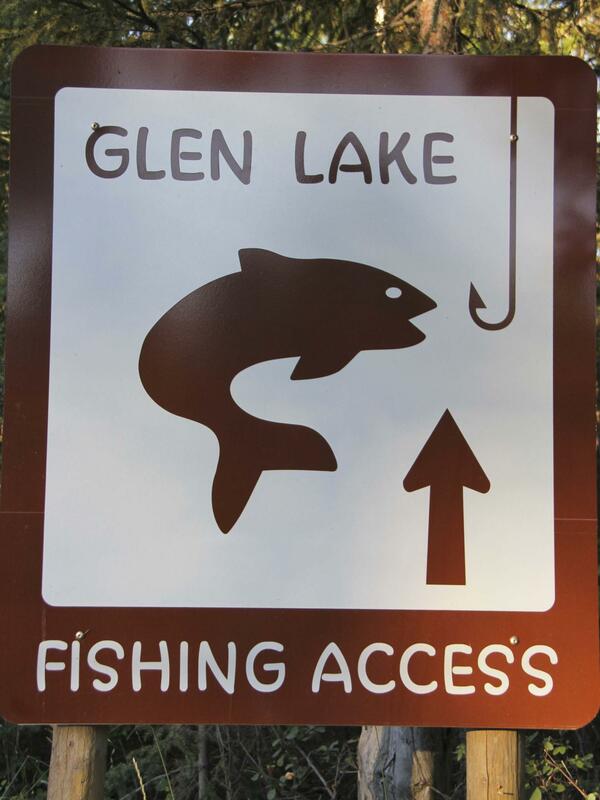 And access to popular Glen Lake is just moments away! 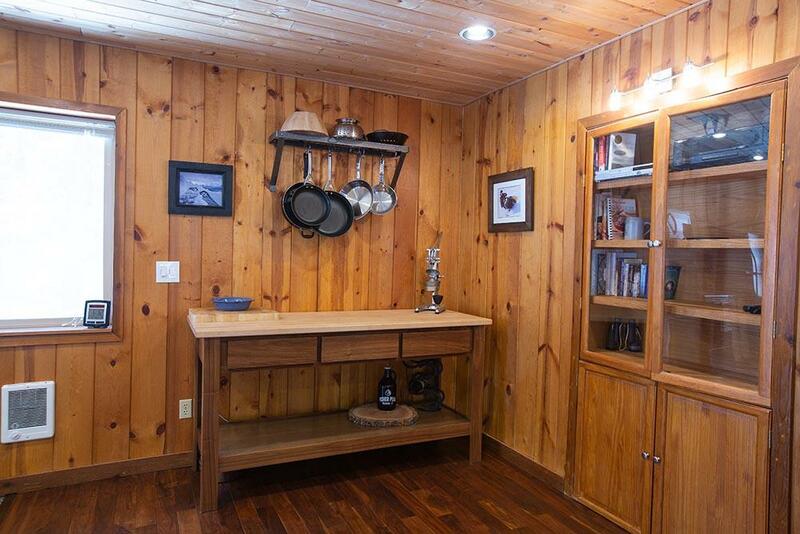 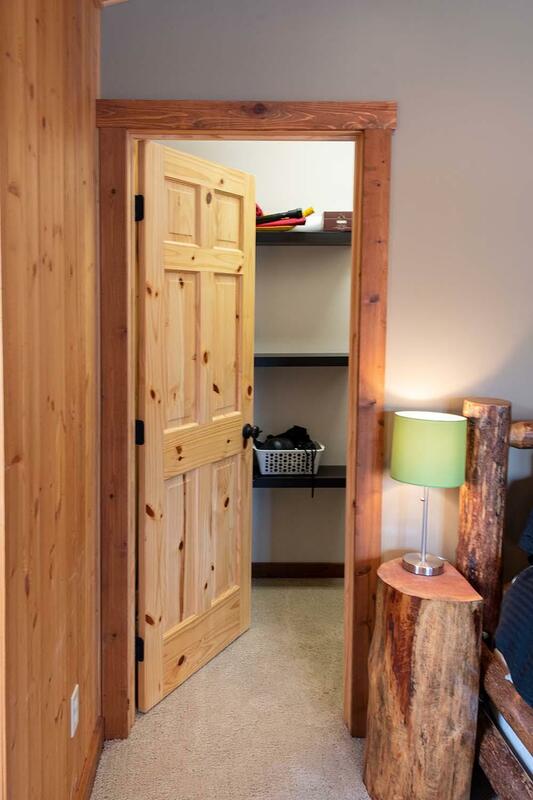 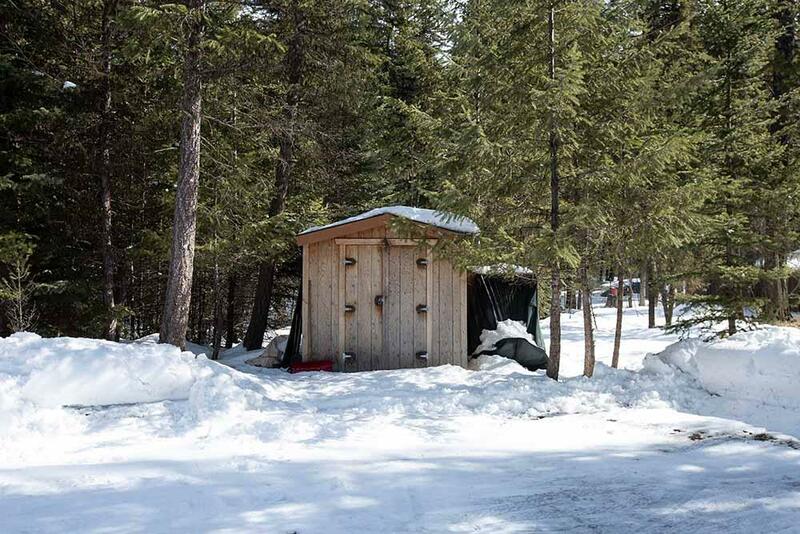 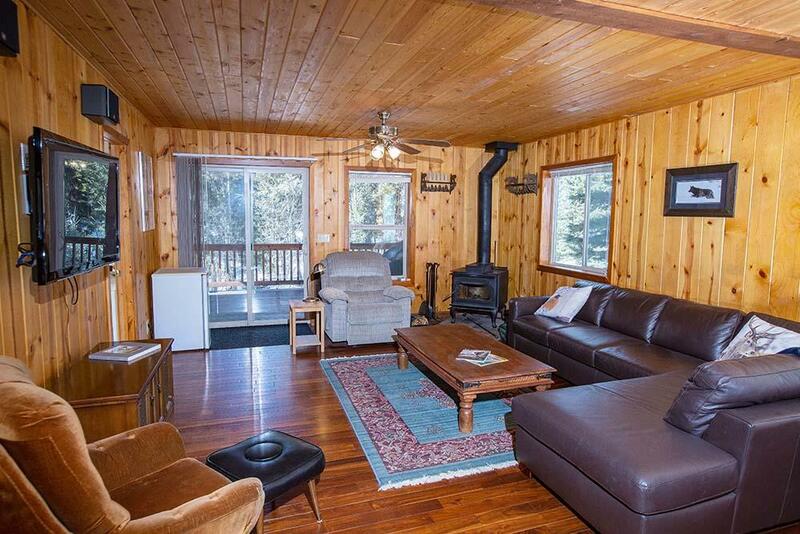 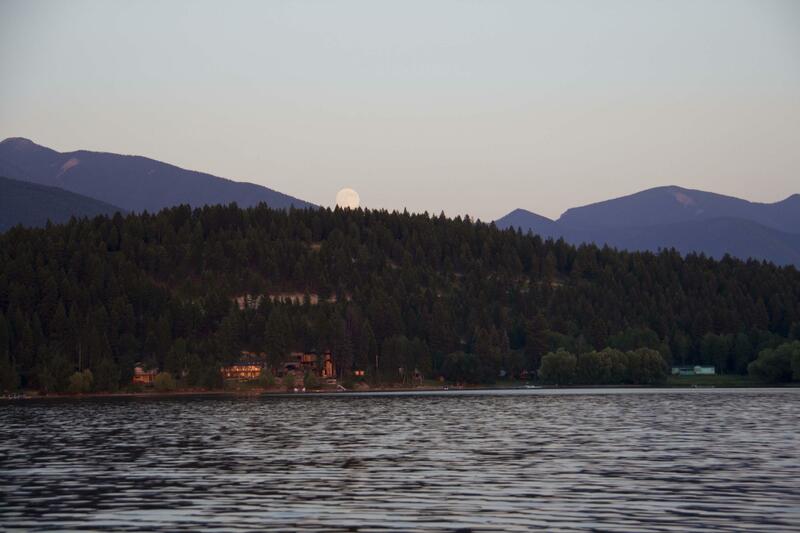 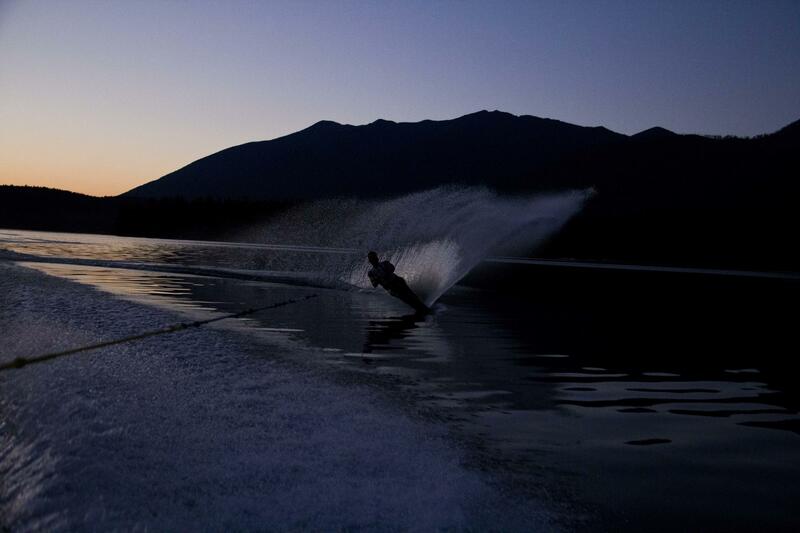 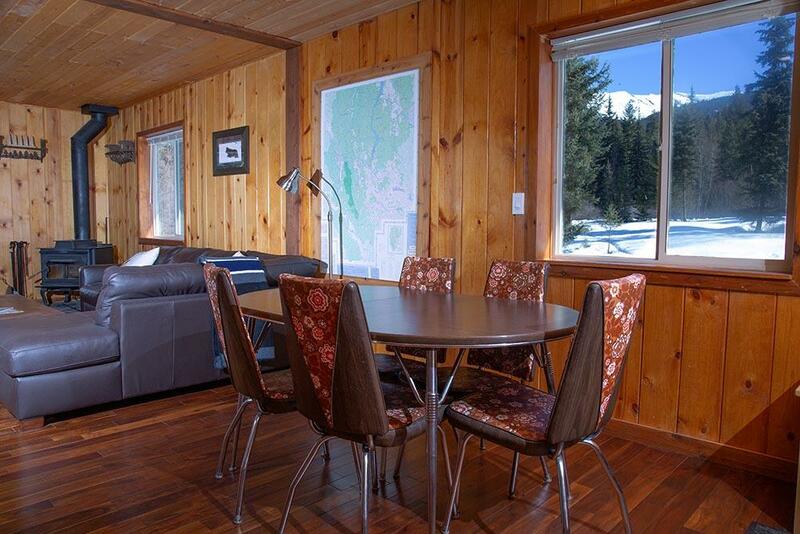 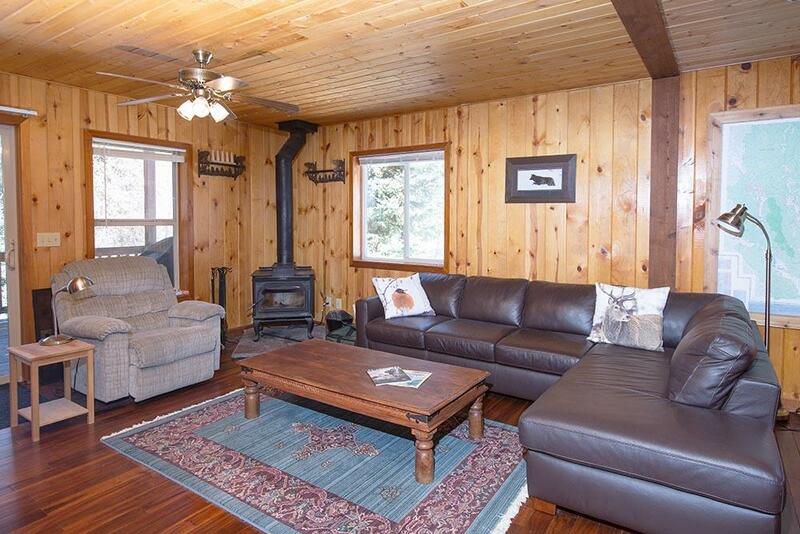 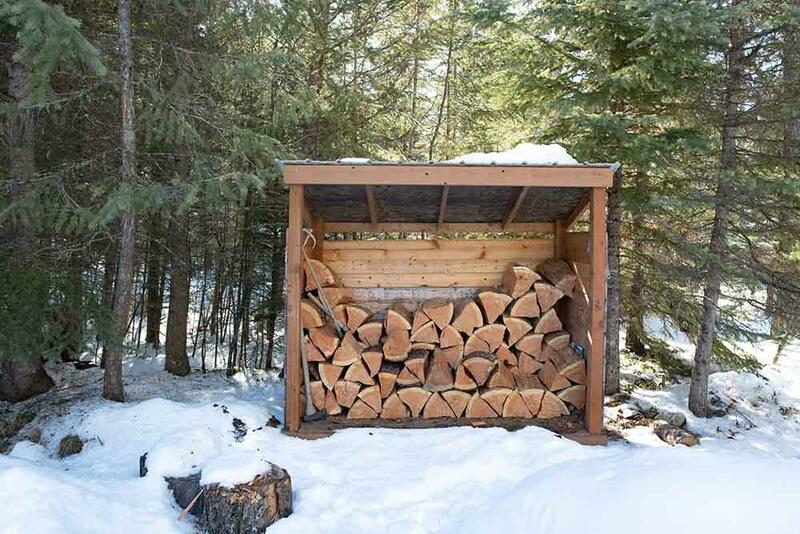 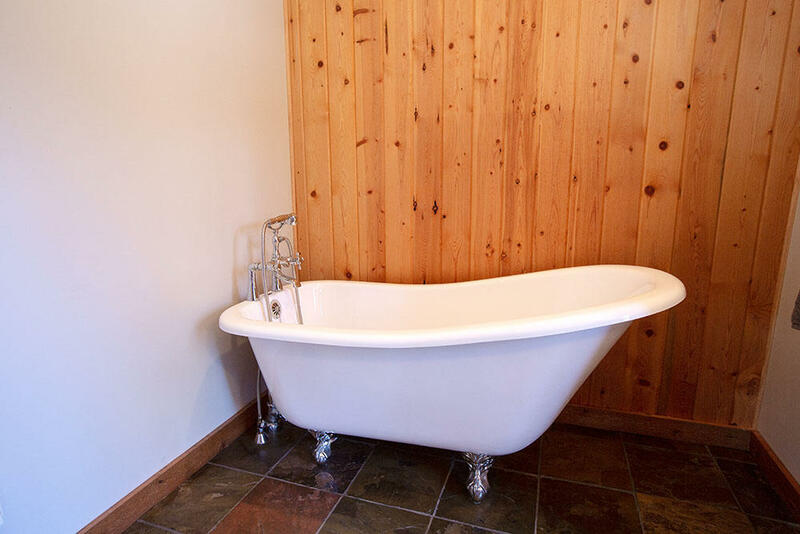 Fish, swim, boat, ski, picnic, and then come back to your very own peaceful setting. 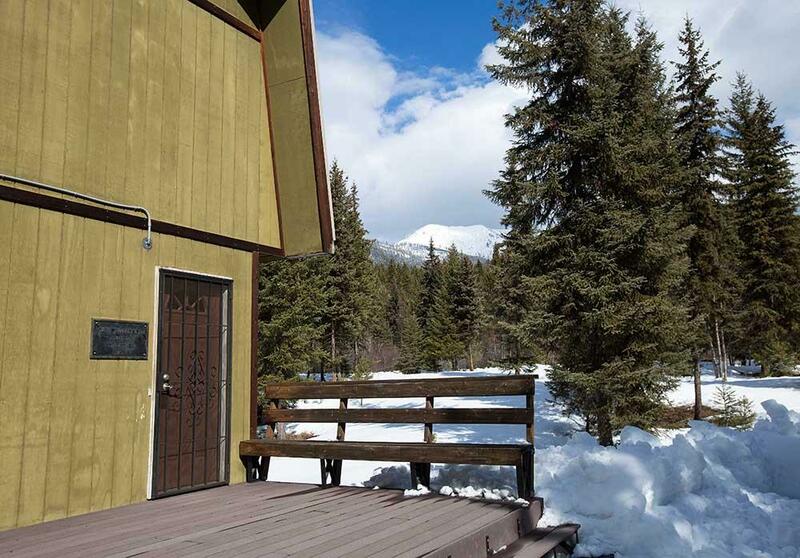 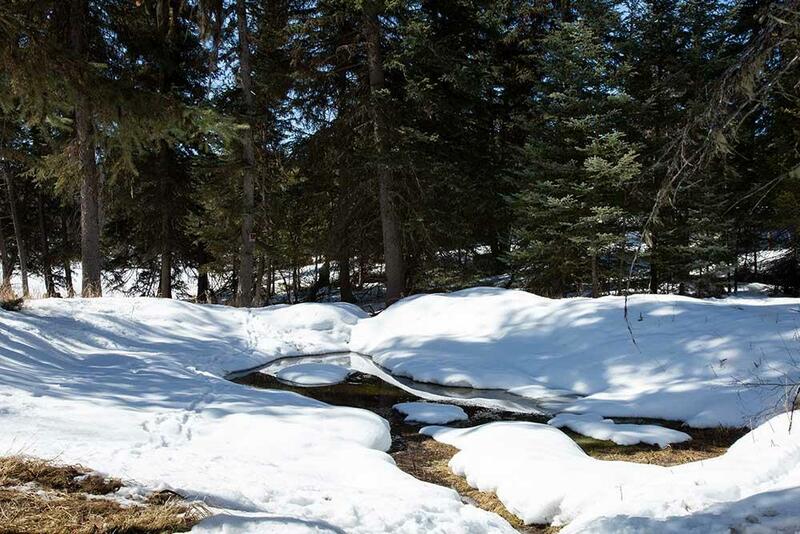 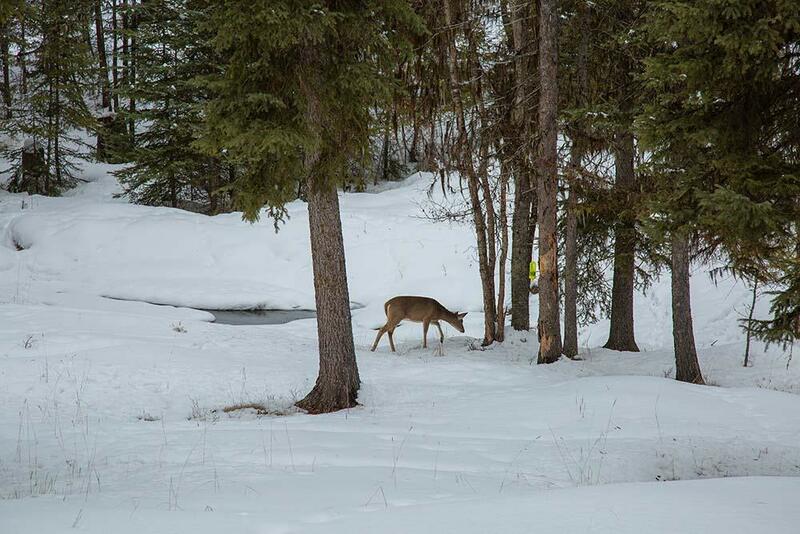 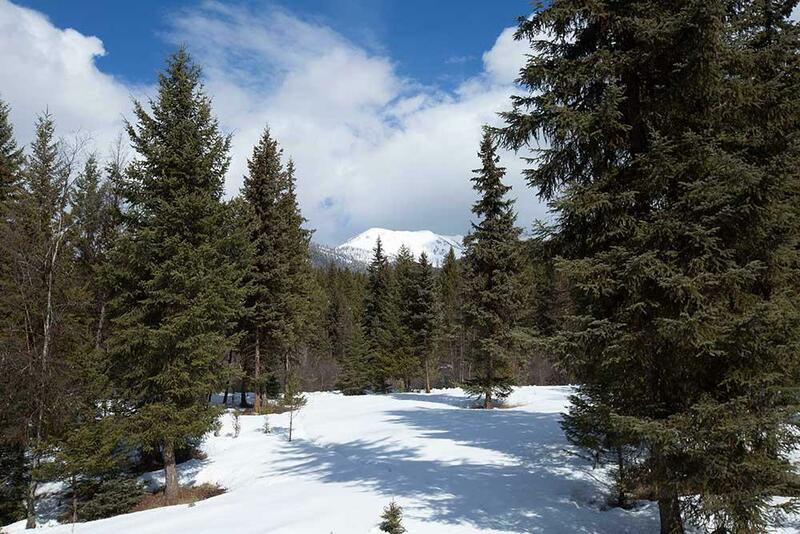 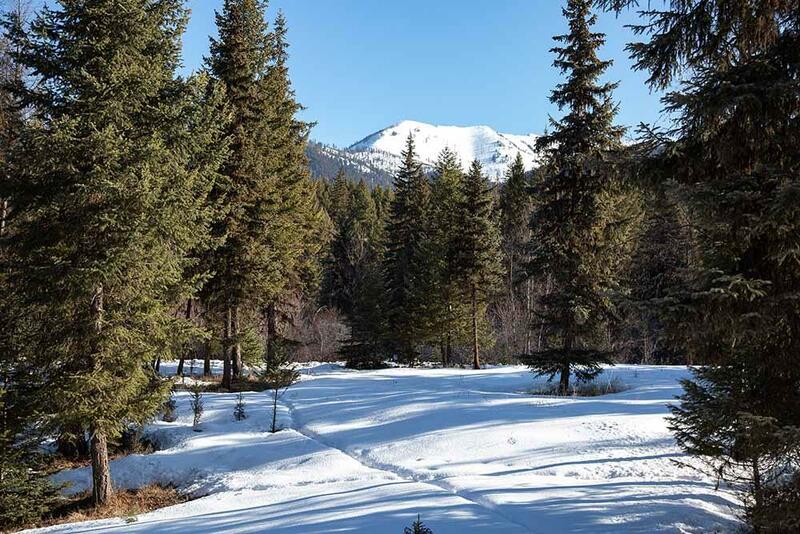 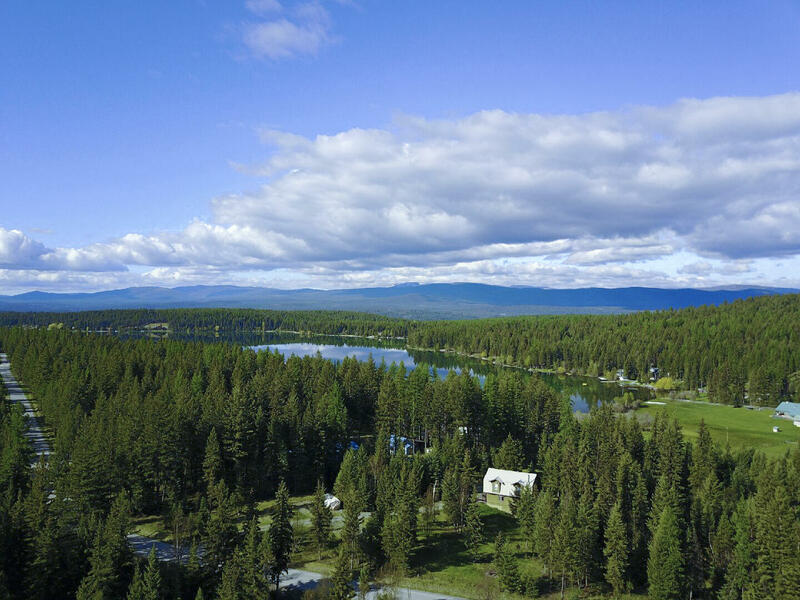 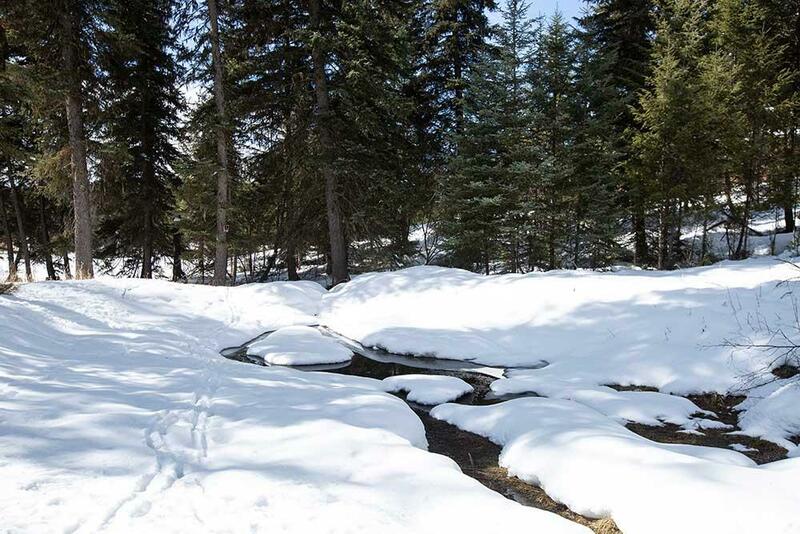 Perfect for both year-round and seasonal enjoyment, this area is surrounded by so many recreational opportunities, with the many nearby lakes, rivers, mountains and public lands! 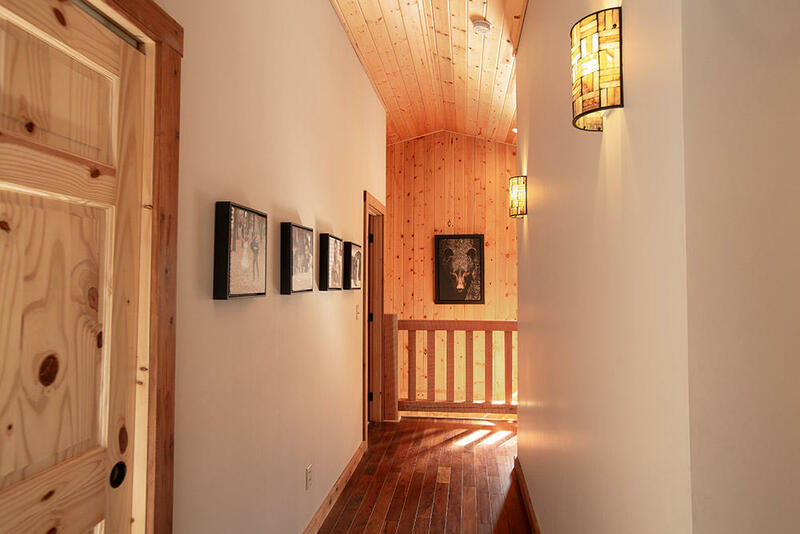 Check out the Highlights list for the many features and updates in this wonderful home. 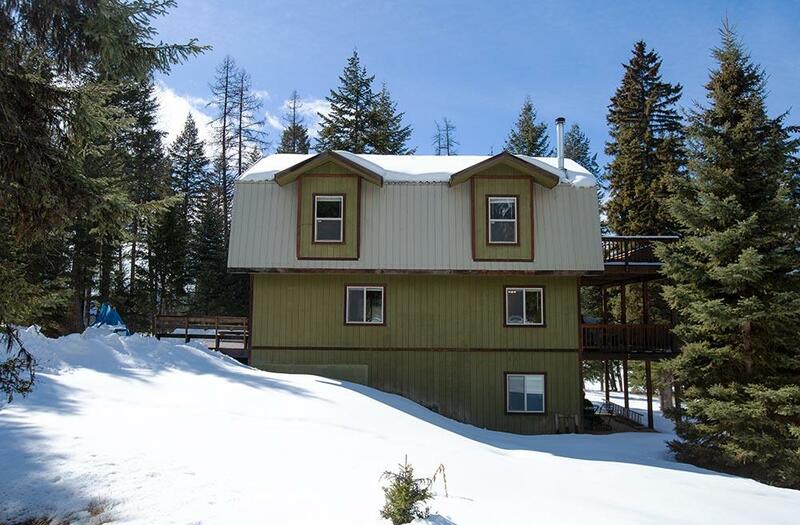 Call John & Cindy Ruth at 406.890.0155, or your real estate professional. 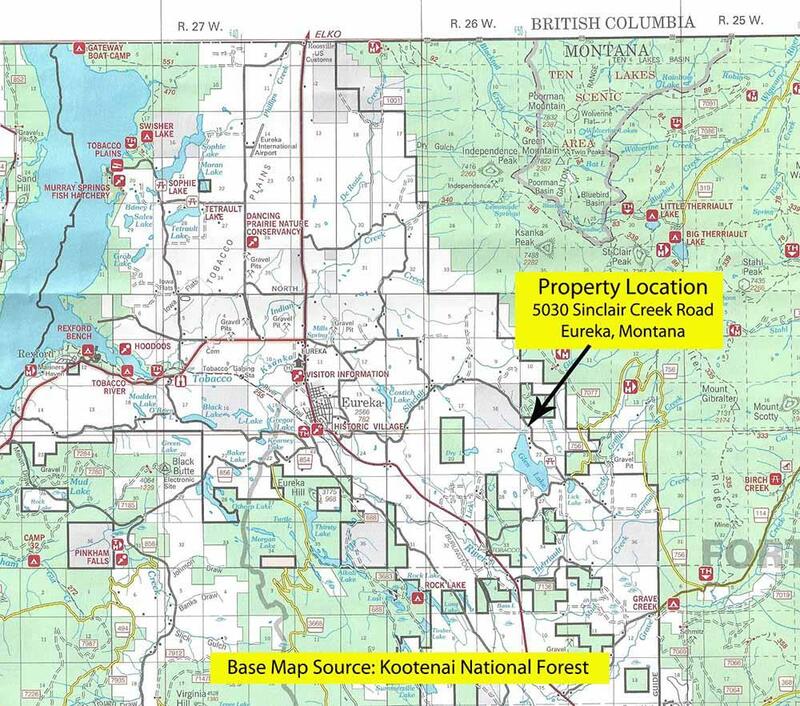 Directions: From Eureka at Historical Village go approx 1.7 mi south on Hwy 93 to Sinclair Cr Rd. 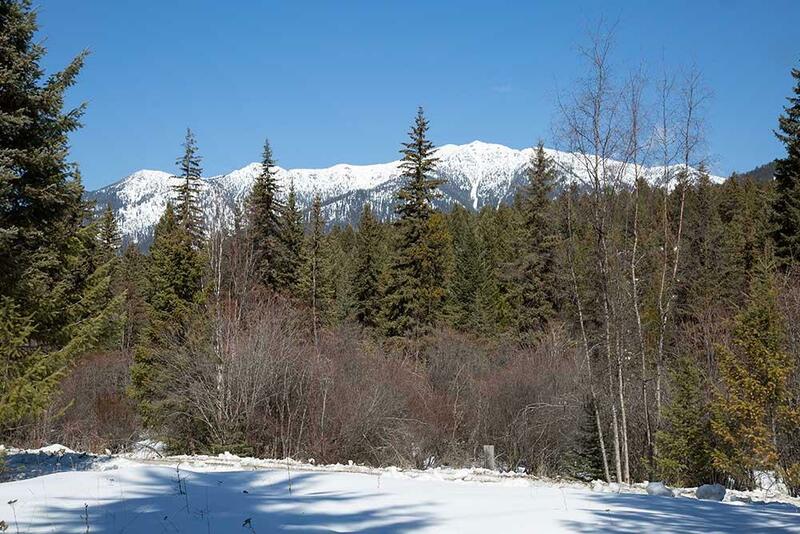 Take Sinclair Ck Rd approx 5 miles to property and sign on the right.